Fast i5 Gaming Computer Full Setup. Will play most games on med or high settings. 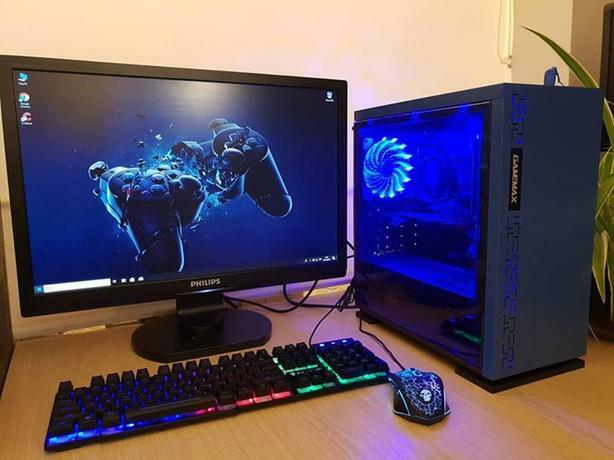 Brand New BLUE Game Max Gaming Case with blue led fan. Windows 10(64bit), OpenOffice, VLC player, Fortnite installed. 30 Days Warranty repair or replace on Tower.